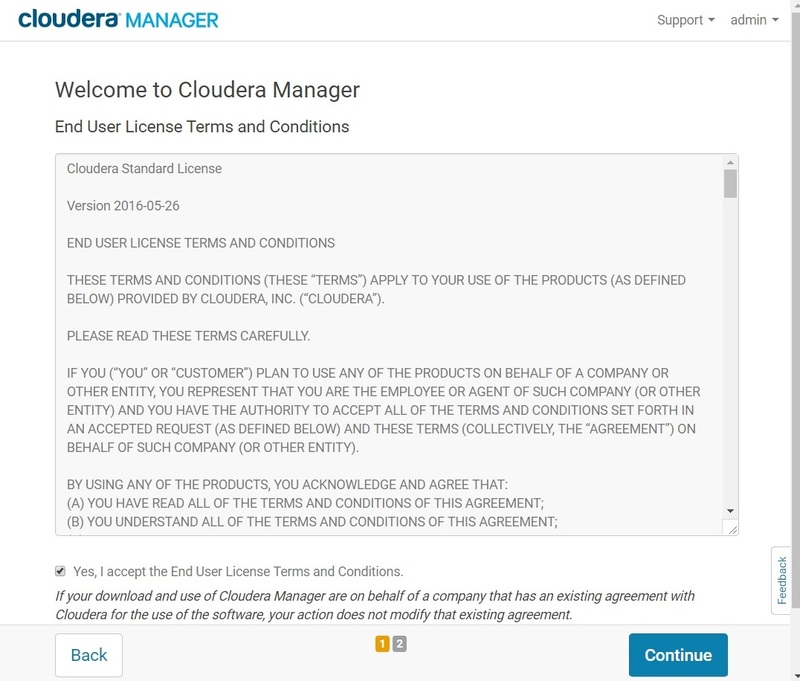 Check the firewall rules, ensure that ports 7180 and 7182 are accessible on the Cloudera Manager Server. to /etc/sysctl.conf make it permanent. And then add the same command to an init script as /etc/rc.local so it will be set on system reboot.